This post was first published on the Epimorphics blog. Open Data Camp continues to grow and and build a diverse open data community. 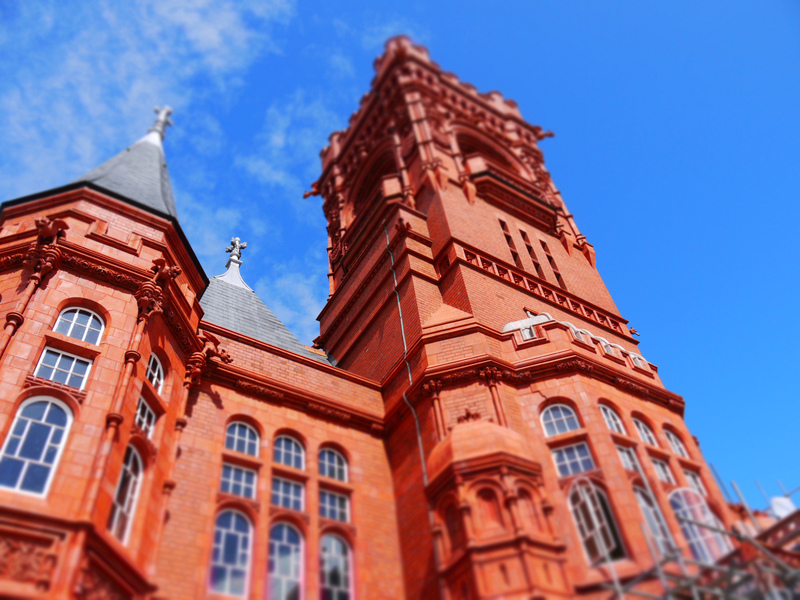 I’m delighted that just before St. David’s Day it is visiting the Pierhead in Cardiff…. Open Data Camp continues to grow and and build a diverse open data community. I’m delighted that just before St. David’s Day it is visiting the Pierhead in Cardiff. Cardiff was my home for many years and is a place I have huge affection for. More importantly, this is a great opportunity for the open data community to discuss and highlight some of the Welsh context of Open Data. There are many public bodies in Wales doing great things with Open Data. The Welsh Government is growing their open data resources and implementing their open data plan. The ODI Node: Cardiff continues to grow, connect and equip people across Wales to innovate with data. It would be great for all of us to be able to add some data stories to the developing community from across Wales. We at Epimorphics are looking forward to what has become great forum for discussion, hearing great data stories and sharing challenges. We will be attending again and are proud to be sponsoring the event. We’d love to see you there but as a reminder tickets are going fast. The next batch of tickets will be released on Sunday 8th Jan, see here for more details. Byddwn yn eich gweld yn fuan.